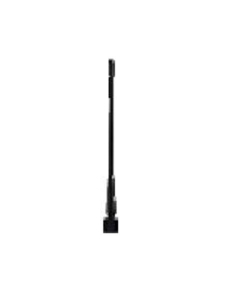 Satel radios for mobile field applications, GPS RTK in particular. SATELLINE-EASy provides a compact and flexible solution for many different long-range data applications. 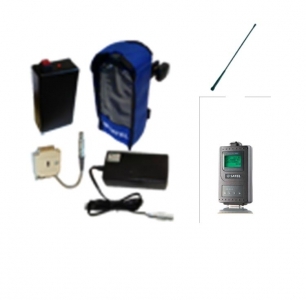 It is equipped with an LCD and push buttons for the configuration of the radio modem. 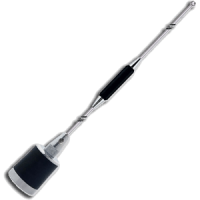 SATELLINE-EASy ( 1Watt) has two operating voltage levels to choose from, tuning range (330…420 MHz / 403 … 473 MHz). Selectable channel spacing 12.5 / 20 / 25 kHz. 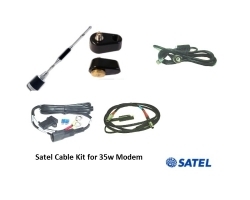 Compatible with SATELLINE-EASy Pro and -3AS Epic modems Models with AES128 encryption support available SATELLINE-EASy is compatible with SATEL radios and high power products, like SATEL SATELLINE-4Pro. Satelline-4pro replaces Epic35. 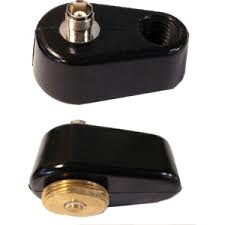 It is an IP67 long range data radio modem with a high power transmitter (35 W), high data speed (28.8 kbps), wide tuning range and selectable channel spacing. 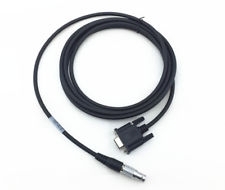 It is designed for easy mobile use in demanding field conditions. IP67 ensures it is waterproof and secured against dust. With the Liquid Crystal Display (LCD) and a keypad the user can monitor the current operating status and power level. SATELLINE-4Pro is particularly well suited for mobile field applications under varying weather conditions. 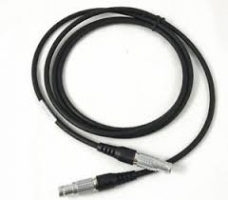 Due to the high transmitting power, connection distances over 80 kilometers can optimally be covered. SATELLINE-4Pro uses Forward Error Correction (FEC); advance checking and correction of the data packets minimize the error rate. In SATELLINE-4Pro network any Satel modem can function as a repeater. 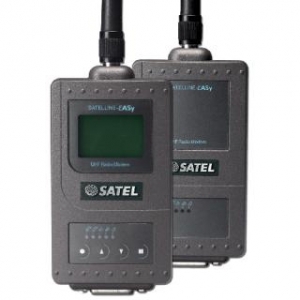 SATELLINE-4Pro is compatible with SATELLINE-EASy products.